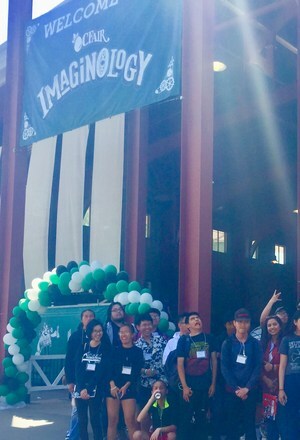 Matadors Go High-Tech at the S.T.E.A.M. 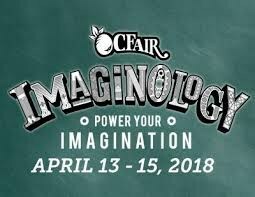 Expo - Imaginology 2018! 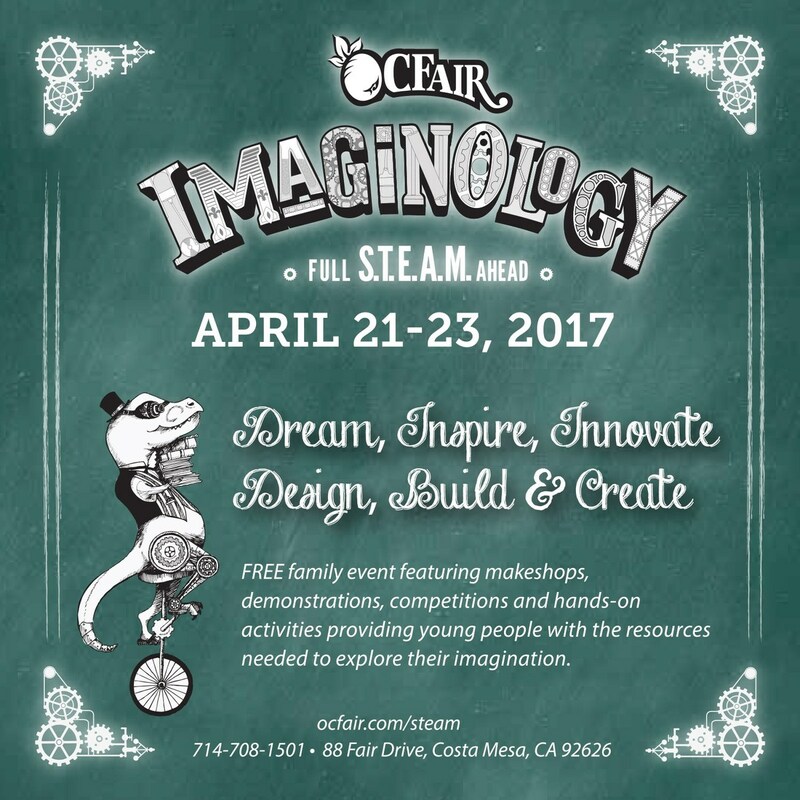 Bolsa Art Students recently spent the day at "Imaginology," a S.T.E.A.M. 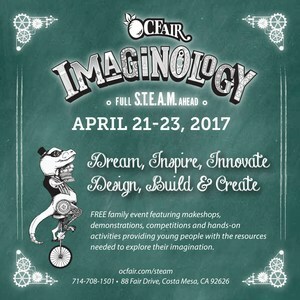 Expo [Science – Technology – Engineering – Arts – Mathematics] held a the Orange County Fair and Event Center. 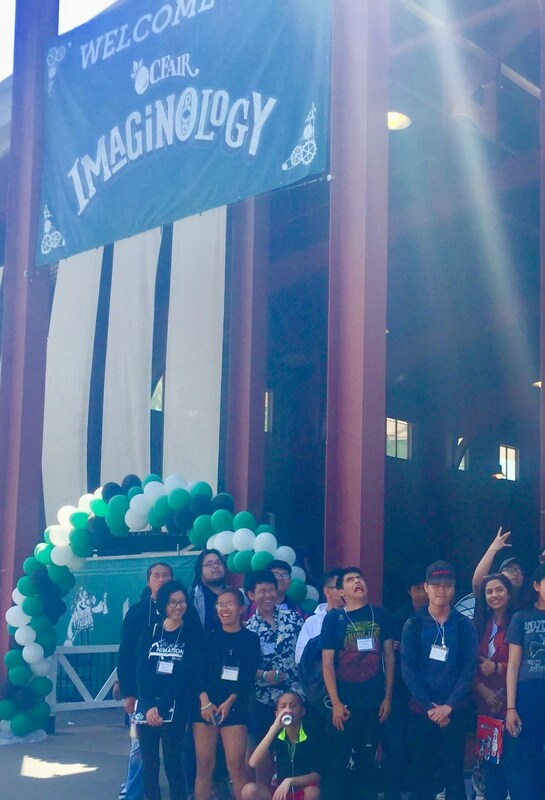 After viewing an informative tech presentation, Bolsa students participated in a wide range of fun and hands-on educational activities designed to inspire and encourage academic and career exploration.